At our fully equipped facility we are able to perform all service procedures. We can provide quick service with competitive prices. 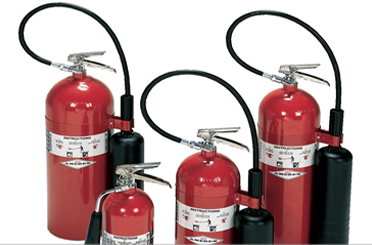 Reliable Fire & Safety Inc. is a growing, privately owned company. We are located on highway 74 West of Gastonia, NC. 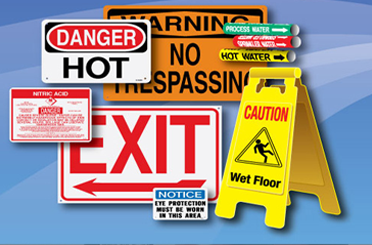 Our products warn people of danger and tell them what to do in an emergency. They identify everything from welcome areas to hazardous chemicals.